In a recent interview with Edge, Shigeru Miyamoto discussed further details of the upcoming Super Mario 3DS. And if this were any other developer, we could swear he was just telling us what we wanted to hear. But this is Shigeru Miyamoto, he is so far beyond having anything to prove at this point the defense could have used him as evidence in the OJ trial. Not that they needed to. 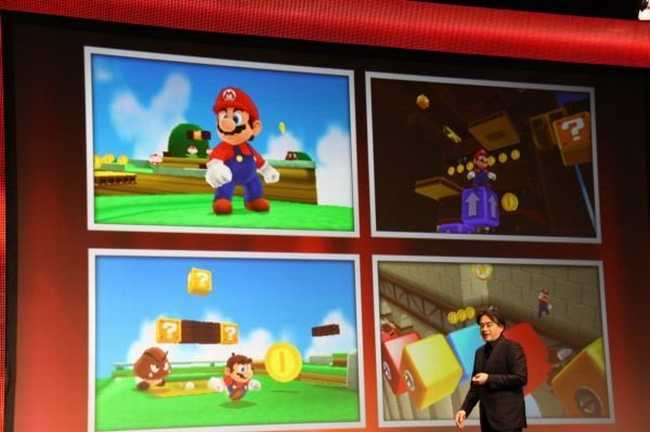 “It’s a combination of Super Mario Galaxy and Super Mario on N64,” he said. “It won’t convey the message if I talk to you today, but if you play it at E3 that will give you more understanding of what I’m talking about.” And what he was talking about was his claim that the 3D feature of Nintendo’s handheld will allow players to more accurately gauge distances and depth and ultimately make for more compelling platforming. The raccoon suit is also making a comeback by popular demand. “It’s what you think it is,” he explained. When has any developer used that phrase in an interview before ever?